Sometime after the rock formed . . . an asteroid impact blasted it from Earth. 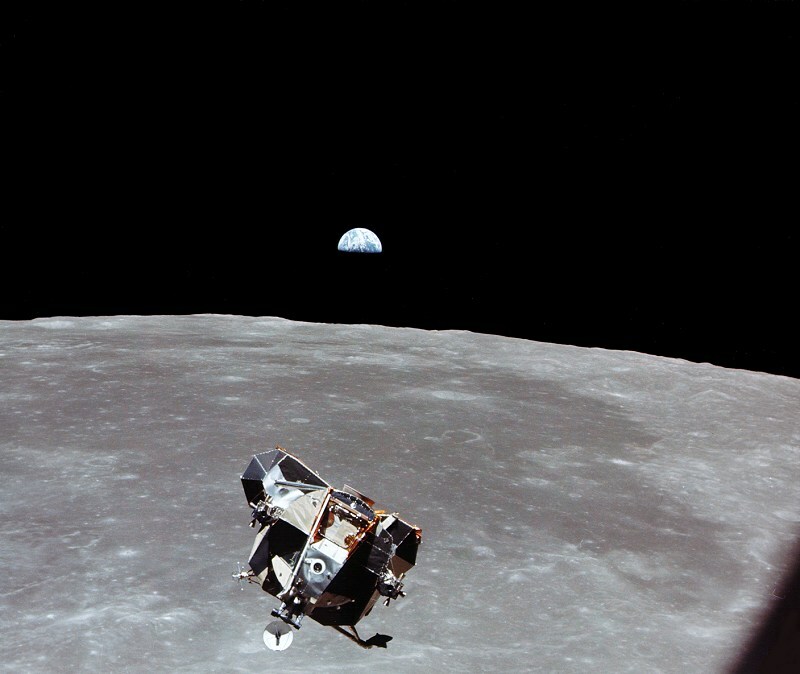 It found its way to the moon, which was three times closer to Earth than it is today. The fragment was later engulfed in a lunar breccia, a motley type of rock. Finally, Apollo 14 astronauts returned it to Earth in 1971. Previous Post: Volume 2: Up and free on February Fridays!